My ZT-T’s story starts in late 2005, it was then that my Father decided he wanted to replace his Mercedes E280, the rising cost of fuel making the 6 cylinder Merc rather expensive to run. I was already a fan of the MG Rover range, and so made it my duty to steer him in the direction of the 75 Tourers and ZT-T’s. After looking several for sale online, including ‘BK54 MOA’, my father decided to put replacing the E – Class on the back burner, until the new year. January 2006 came, and by then he had narrowed his choices down to one of two 75 Tourers at local garage Perkins of Rayne and the ZT-T at Lindhill, Colchester. His preference was the ZT-T, so he set about trying to put together a deal. 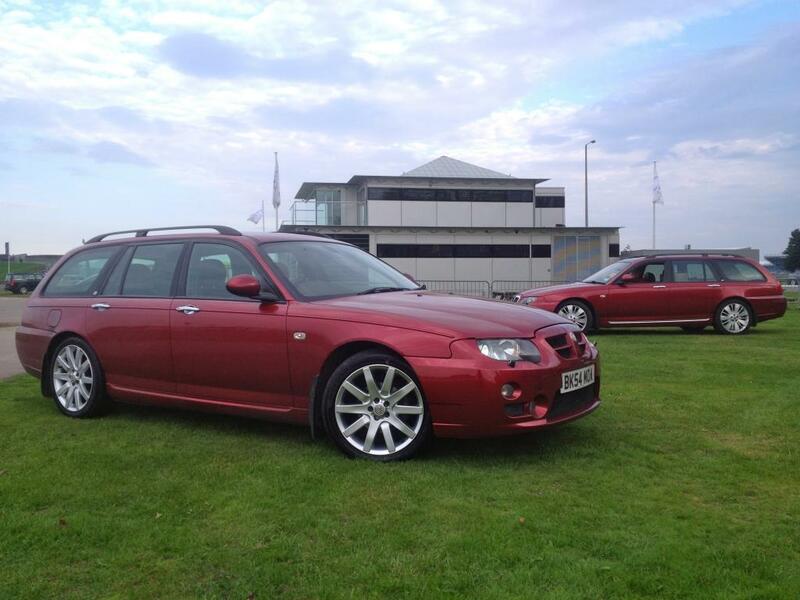 The ZT-T had been on the forecourt for £14,995, my father went in hard, securing the car for knock down £12,000! 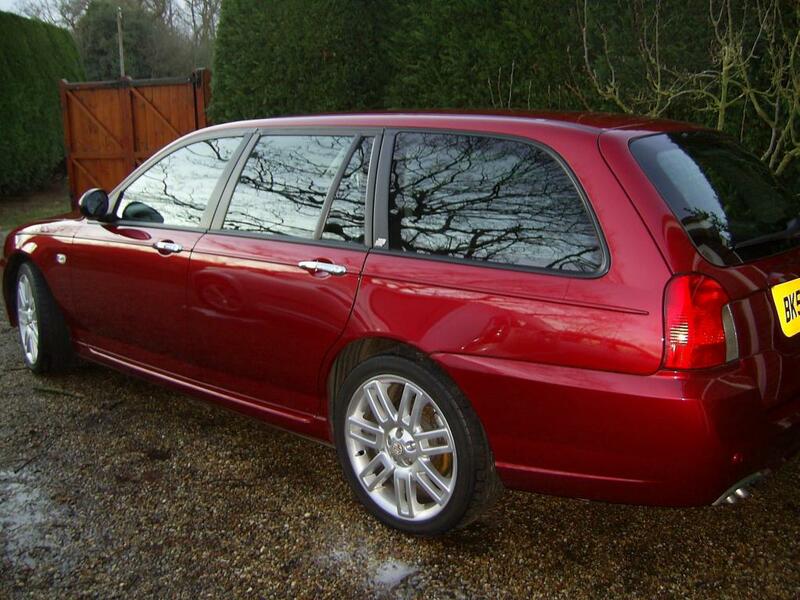 January 14th 2006 was the date this story beings in earnest, when my father collected the car, and what was the car! 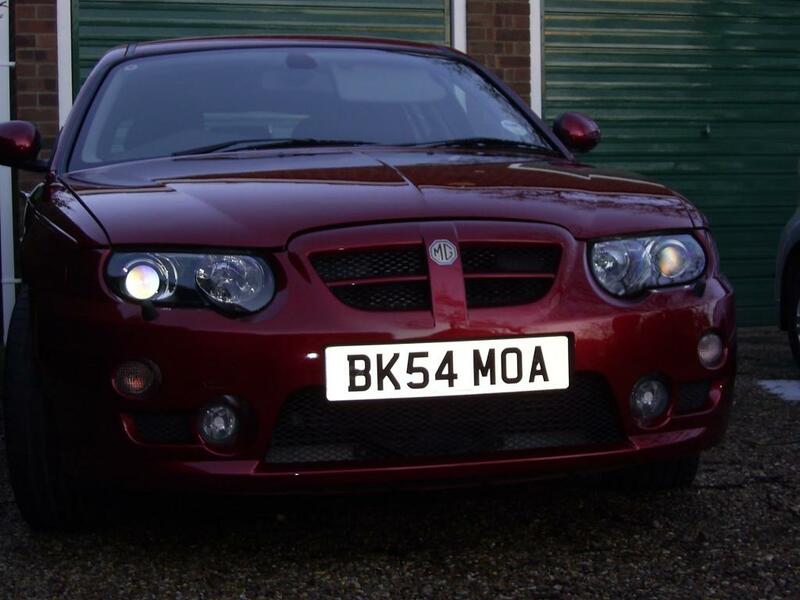 A 2004 (54) MG ZT-T+ CDTi 135, Automatic, finished in Pearlscent Firefrost, with 18” Grid Spoke Alloy Wheels and just 4,000 miles on the clock. The was was also specified with the optional ‘Plus Pack’ at a cost of £1,150, meaning originally the car had cost a whopping £24,865. At less than a 1 year ½ old my father got the car for less than half that, a true illustration of what time demise of MG Rover did to the values of the cars. Over the next seven years the car served my father superbly as his daily transport, requiring just an Alternator, Battery, Discs, Pads and Tyres over the next 115,000 miles. Along the way I made little improvements where I could, adding roof bars (it never came with them), along with replacing what MG Rover had deleted from the specification in order to save money, adding a drivers grab handle, carpet heater closure panels, leather arm rest, seat belt bolt covers, rear lock cover and other little bits. Then in September 2013 the car became mine! Since the baton was passed to me in September 2013, I have continued to up-spec it. Although one of my first jobs was to replace a broken front spring, that resulted in me coming back from the Enthusiasts BTCC weekend on the back of a low loader. The ‘fun’ first job was to replace the rather woeful condition Grid Spoke Alloy Wheels, sadly two were cracked due to East Anglia’s stella road network and all were looking rather past their best. Luckily I had managed to source a set of the desirable Apex Alloy Wheels, these were treated to a full refurbishment by Wheel Worx in Colchester, whom stripped them back to metal, before powder coating them to match the wheels distinctive original Shadow Chrome finish. 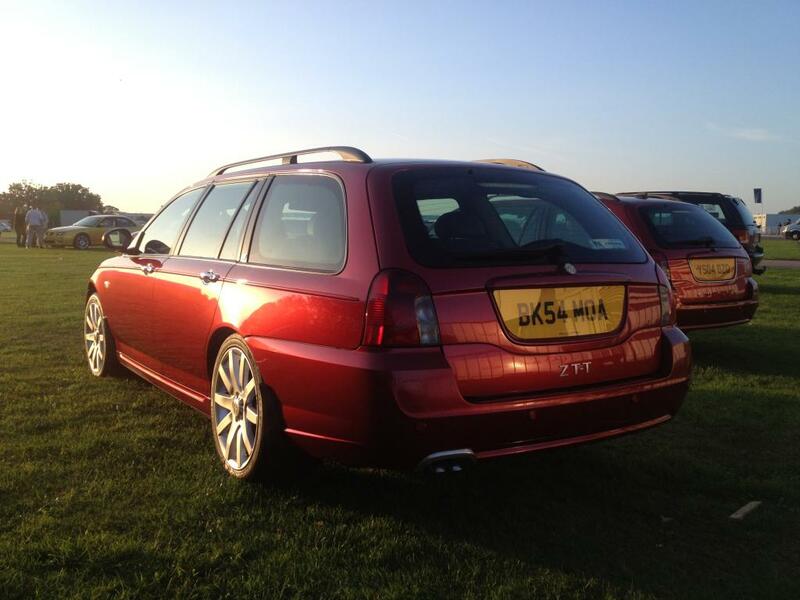 I then treated the new wheels to a fresh set of tyres. Another desired upgrade on my list, was the fitting of the optional ‘Highline’ Satellite Navigation system, being a Tourer the job is especially complex, as you actually have to drill a hole through the roof! I did not fancy doing this myself, so step forward Jake and Roland, whom did a great job, so that no mistakes were made. At the same time as the Highline was fitted, I also took the opportunity to fit the Factory upgrade Harman Kardon Audio system, a Black Oak dashboard, illuminated Sun visors, a 2005MY Auto-dimming rear view mirror, a 2005MY Automatic gear knob, Pre Project Drive Tool Trays and Spare wheel tray. I have to-date, done almost 15,000 miles since taking the car on, and apart from a big service bill the car has been wonderful. As it stands now, the car is now pretty much how I would like it, but I do have a few jobs in the pipeline, including upgrading the Highline components, fitting a Monogram Red Alcantara interior, and a telestart FBH setup. I think this car illustrates how well built the 75′s and ZT’s are, as at a shade under 130,000 mile, and mine still feels tight and precise. If you service and look after them properly, then they will look after you. Below: as it is now!